This year’s Stay Smart Online Week is taking place from the 9th-13th October and will focus on ‘simple steps to online safety’. Through this initiative, originally started in 2009, the Australian Government collaborates with external agencies, industry bodies and SME’s to raise community awareness around cybersecurity practices and how individual can protect themselves online. ESET recommends investing in comprehensive endpoint security software. For most machines, even home computers, basic antivirus software has not been sufficient for some time now. Adding extra, cooperating layers of security, as provided in modern ‘internet security’ suits, provides more comprehensive protection. According to ESET it is crucial to plan in advance by backing up your systems at regular intervals. It is recommended to keep at least one backup on offline storage at all times to protect your most recent data from an attack. Although this will not prevent any kind of malware attack, it will allow you to restore important data after any kind of malware attack, natural disaster, fire or theft. 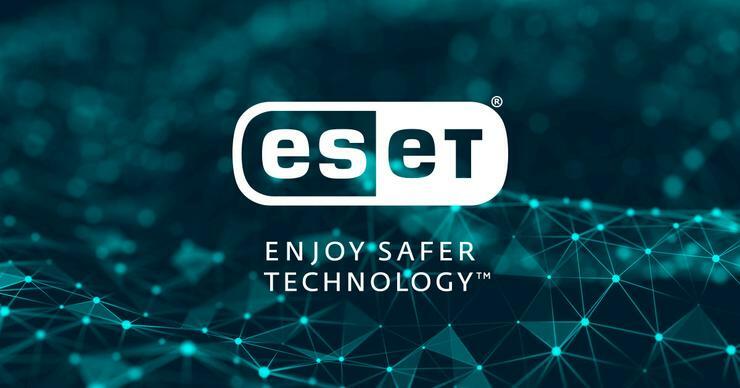 ESET also encourages the use of safe password practices, as data breaches of online systems are becoming increasingly common.